Things are heating up in the second session! 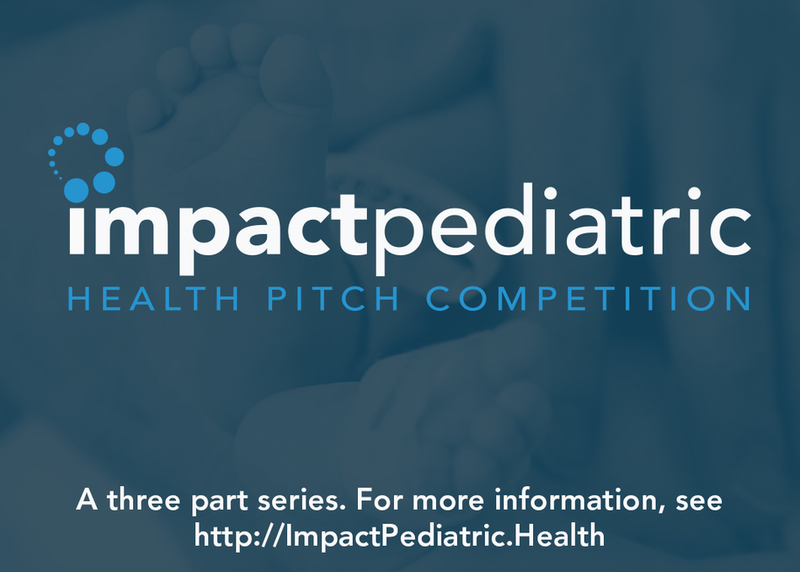 Sit in as health startups compete in front of the nation's top pediatric hospitals and investors. Join us for the fourth annual pitch event as we look at digital health, medtech, and global technologies that help kids be healthy. This event has companies from all over the world pitching children's hospitals, investors, and big brands that can take these health startups to the next level!